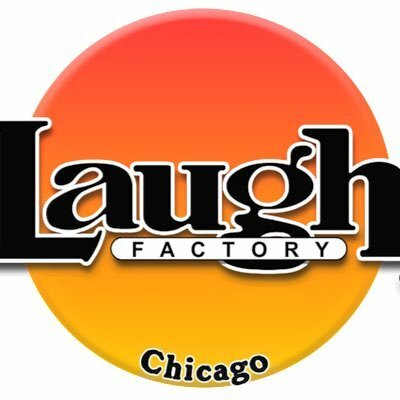 Head up Chicago comedy fans. There will be an All-Star showcase to promote the upcoming documentary "Laugh Till You're Winded"Monday Aug 29th at Zanies. 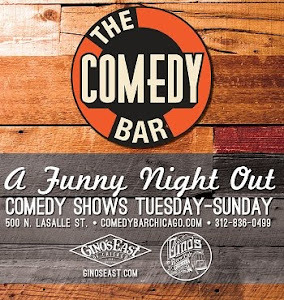 The film, which is produced and directed by veteran Chicago comedian Michael Alexander (writer for The Arsenio Hall Show & George Lopez) looks to document the comedy & work ethic of the Chicago scene. The project will takes a behind-the-scenes look at contemporary industry comics as well as rising talent. Don’t miss this special showcase with an insane lineup of the hottest Chicago comedians featured in the film. ONE NIGHT ONLY at the legendary Zanies Comedy Club Chicago.